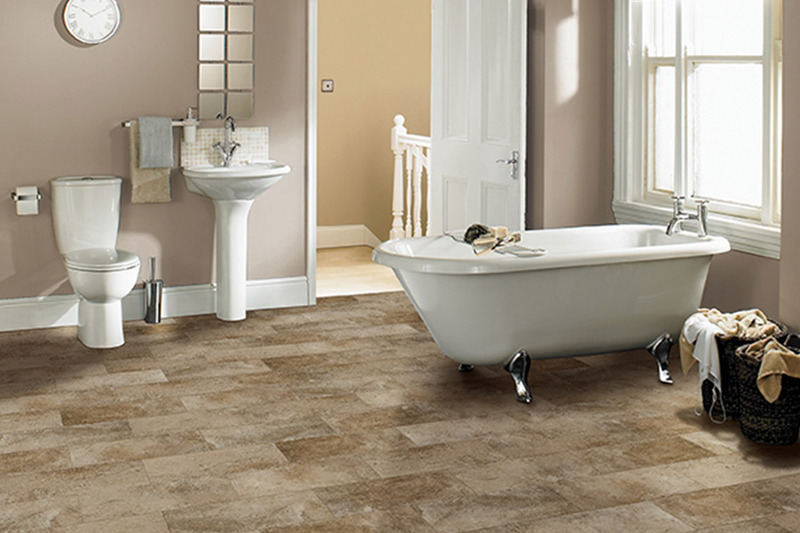 There is an ongoing rise in the popularity of waterproof flooring these days. It might seem like an over the top investment to some, but we think it could be a great idea for just about any occasion. 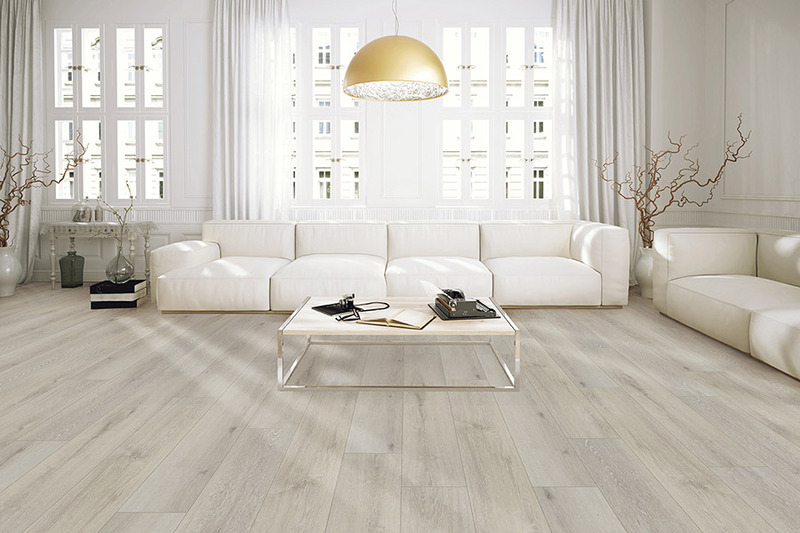 Normally, when one thinks about this particular flooring, they think of outdoor uses. However, there are plenty of reasons to use it indoors. And not just for those that live in areas prone to flooding either, although it surely eases the minds of those that do. What makes waterproof so great? 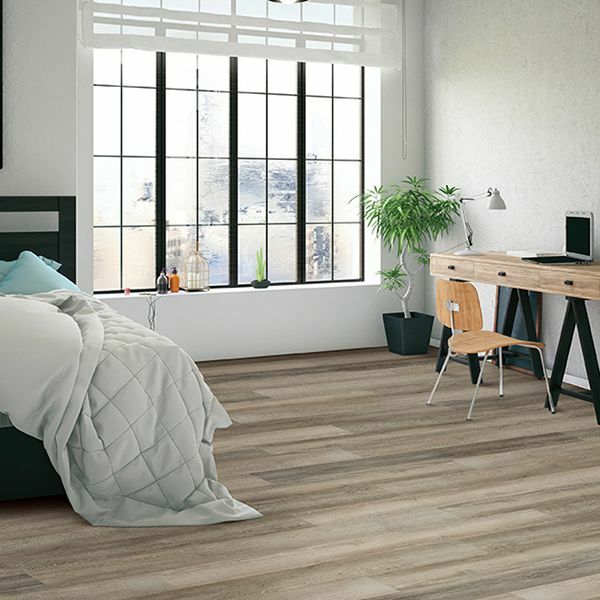 You might be wondering why you should go with waterproof instead of just selecting a floor that is rated for water resistance. You may have even heard that water resistance is basically the same thing. However, we want to assure you that it is not. Water resistant floors can do a great job of not allowing spills to get soaked up by your floor, as far as some other materials will. For instance, a non-treated carpet acts like a sponge for spills, and some hardwood floors do as well. No, water resistance isn’t nearly as good at protecting against water as these floors are. Take, for example, a situation in which you happen to be out of town when a water pipe bursts. A water resistant floor doesn’t stand a chance in this situation. It also does no good if it’s installed in your basement when it floods. In either situation, you are going to need to replace those floors. But that wouldn’t be the case with waterproof flooring. So what is true, ongoing peace of mind worth to you? 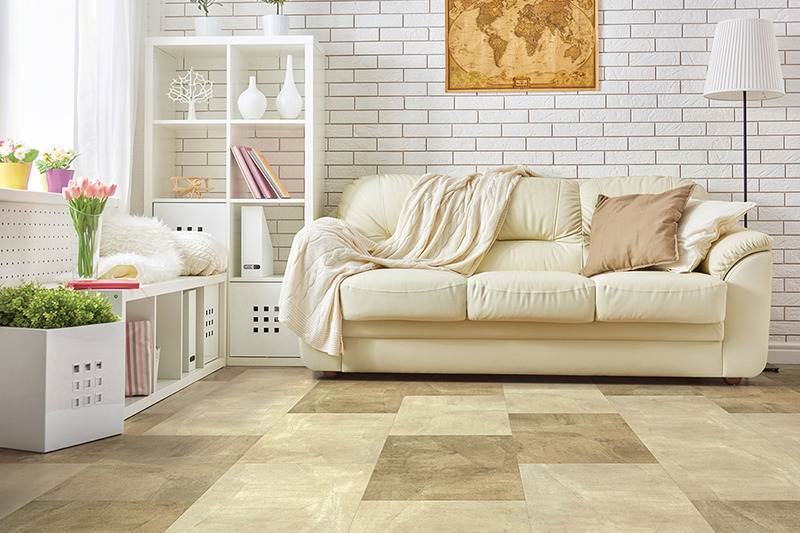 Of course, this floor is going to cost a little more than others might, but we think it’s well worth the money spent. This is especially the case if you have an older home, if your pipes might be nearing the need for replacement, or if you have pets or children in the home. 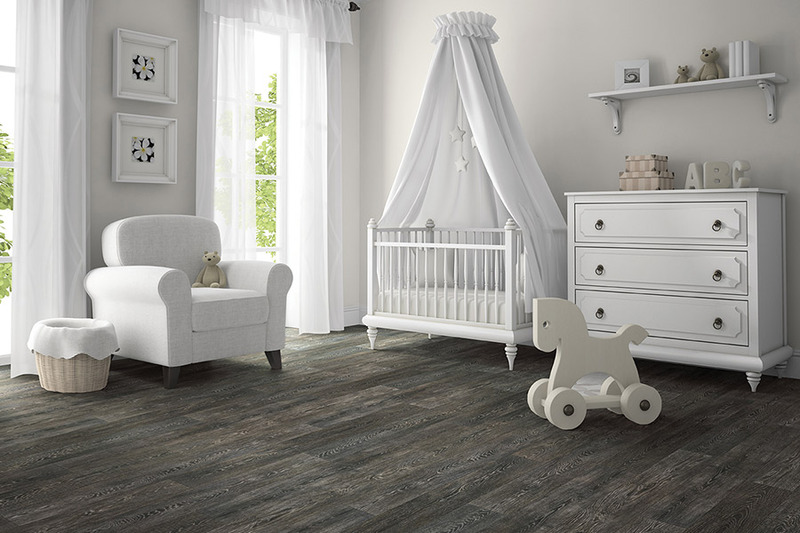 When it comes to time to pick your flooring, allow Elco Floor Coverings to be your one stop shop. With a showroom located in Myerstown, PA, we service the areas of Myerstown, Lebanon, Reading, Lititz and surrounding areas. 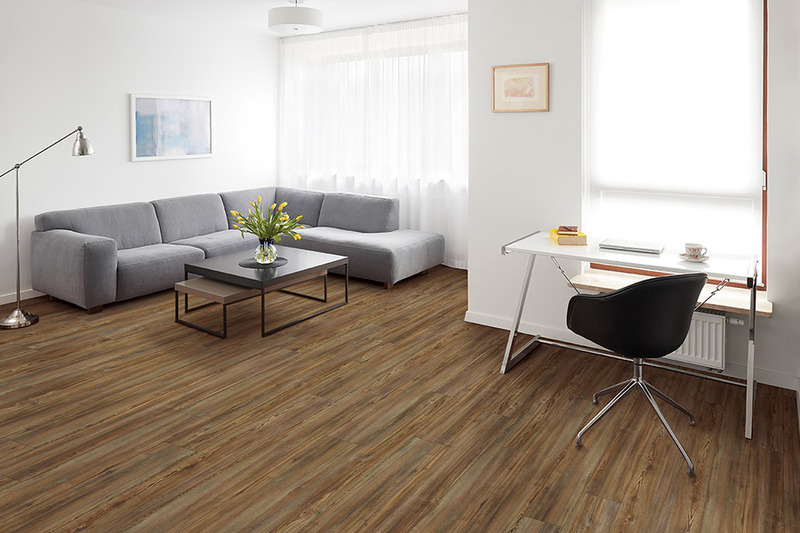 We invite you to stop by at your convenience to speak to a flooring professional. 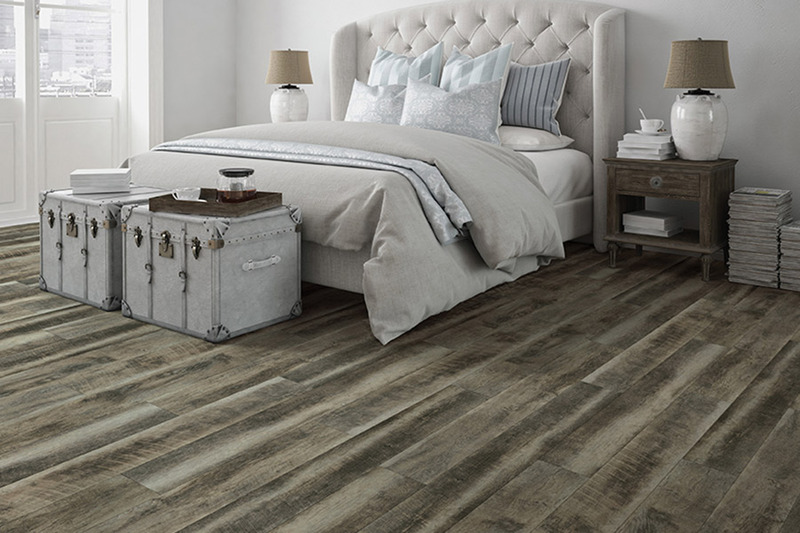 They can help answer any questions that you might have and show you our full line of waterproof flooring.